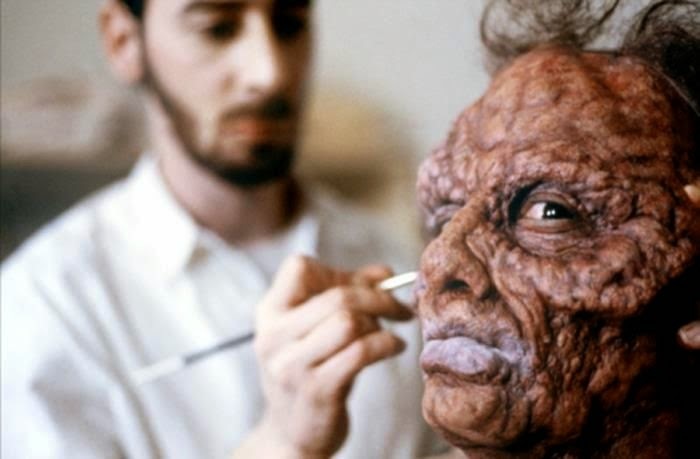 CGI is all the rage in the movie industry nowadays but these special effects workers didn't have that luxury back in the day. 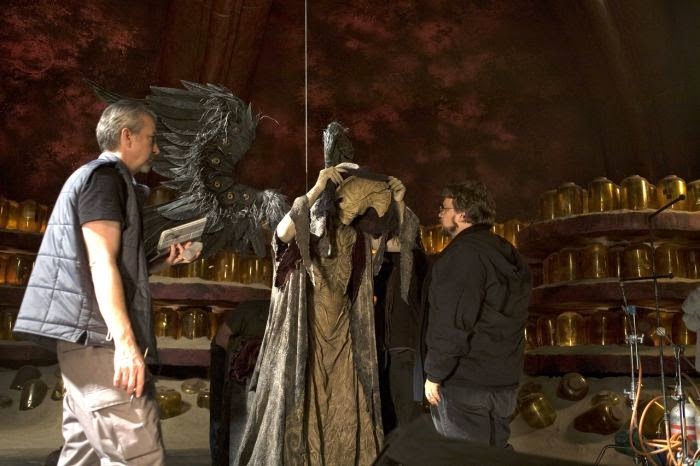 Get an inside look at how they pulled off some of your favorite scenes. 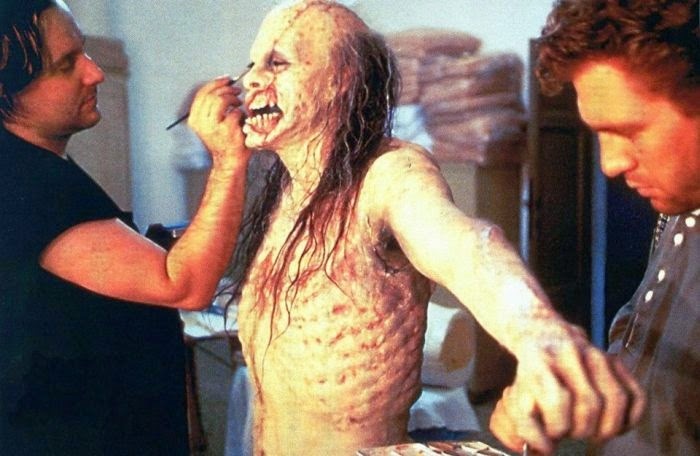 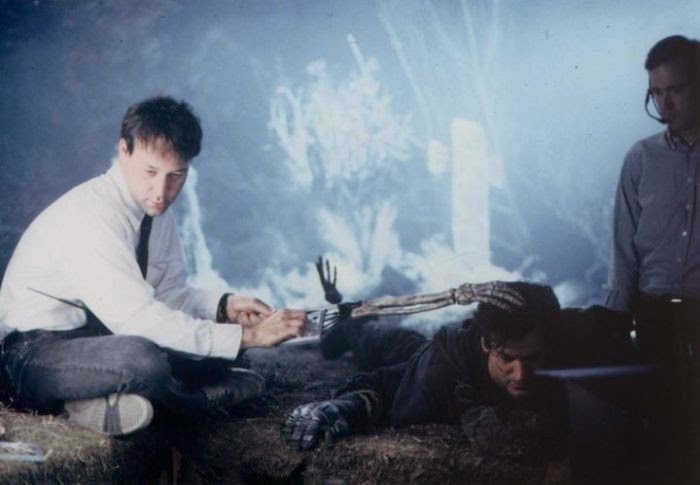 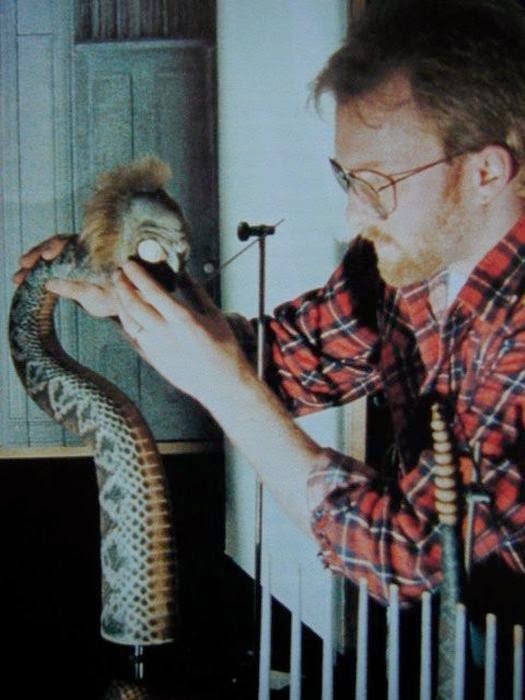 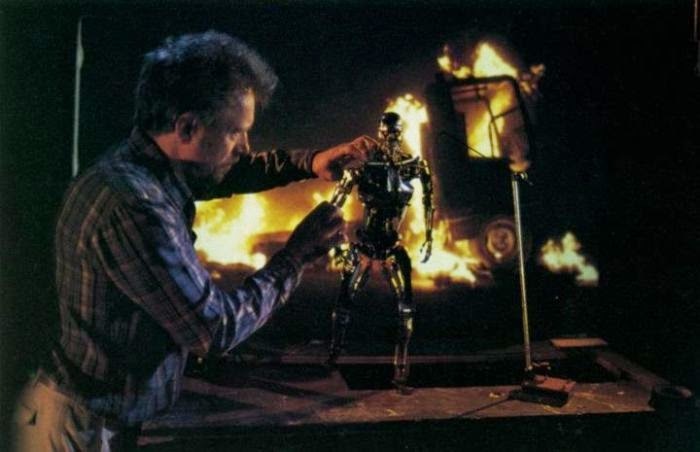 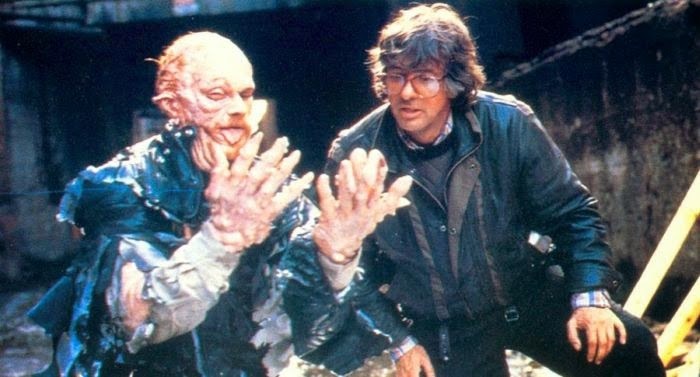 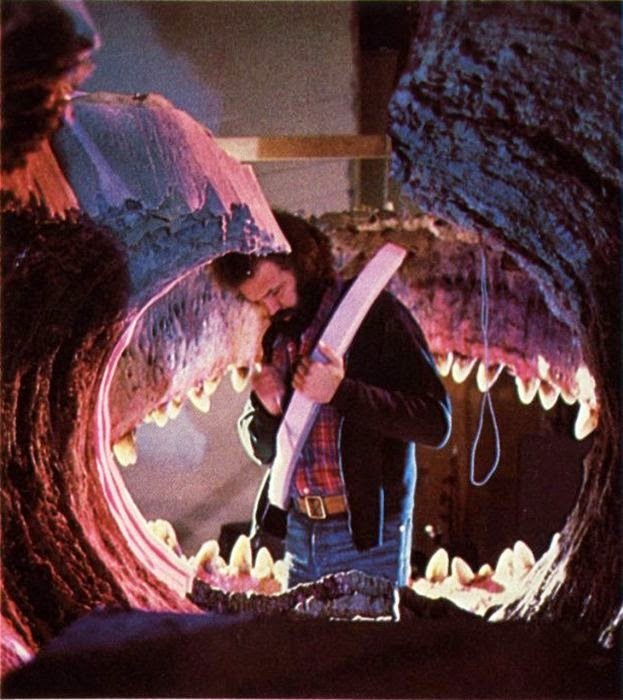 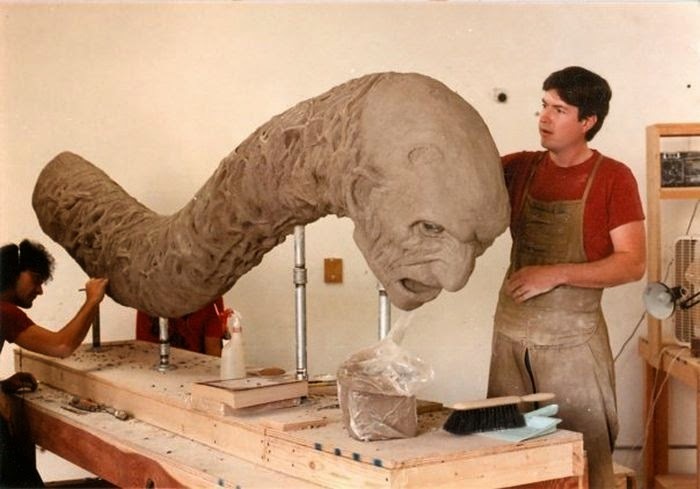 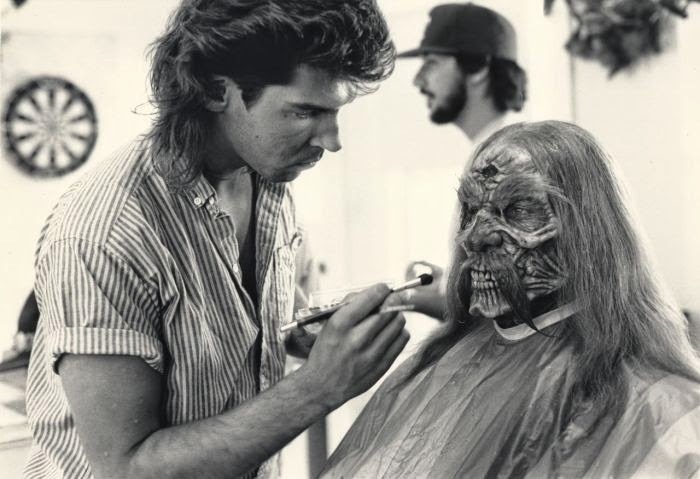 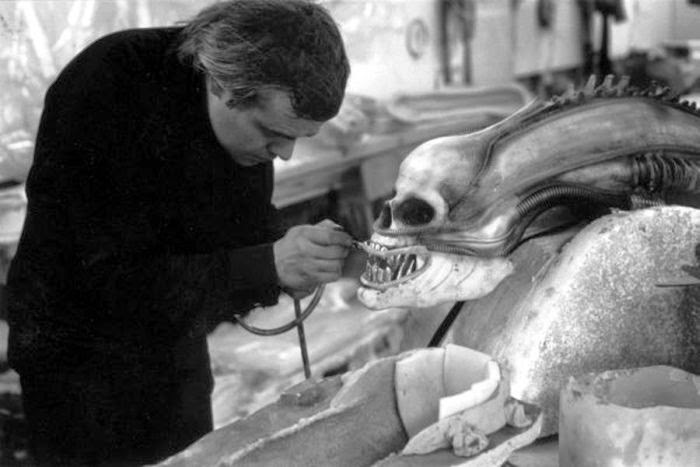 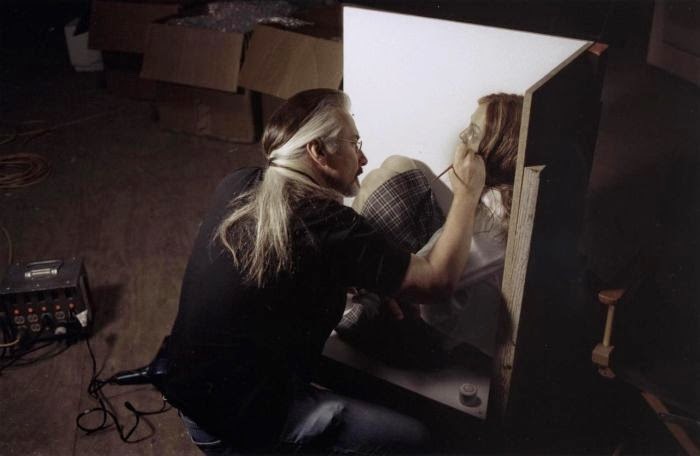 0 responses to "Behind The Scenes Of Special FX (16 pics)"